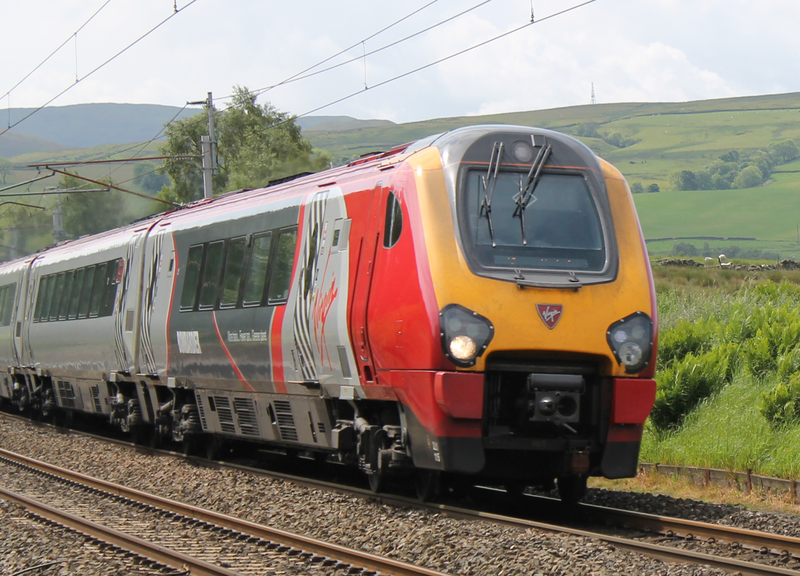 Train-maker Bombardier has won a £106m contract to maintain Virgin Voyager trains on the West Coast Main Line. It extends a current deal to 2016, with work mainly carried out at its depot in Burton-on-Trent, Staffordshire, where it employs 360 people. Bombardier said it would allow the company to continue its "strong relationship" with Virgin. The Derby-based firm missed out on the £1.4bn deal for the Thameslink project, in London, to Siemens in 2011. The Department for Transport was criticised after selecting the German firm as its preferred bidder to build 1,200 Thameslink carriages. The government said the Siemens deal offered better value for taxpayers. Bombardier had laid off about 1,000 contractors and 200 permanent staff, by early 2012, but said there was enough work to guarantee the factory's "short-term" future. Paul Roberts, of Bombardier Transportation, said the Virgin deal "demonstrated its trust in Bombardier to continue delivering an excellent and cost-effective service".